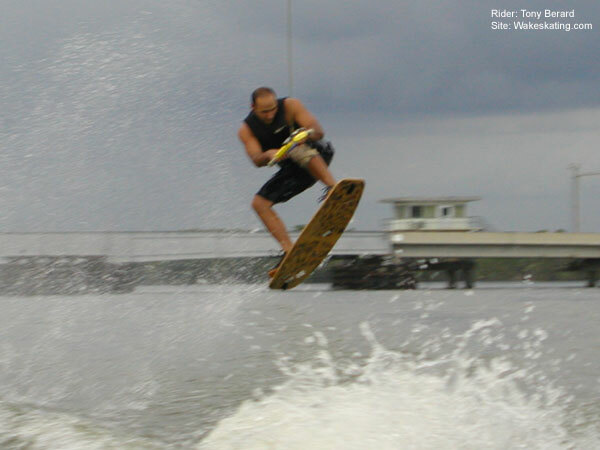 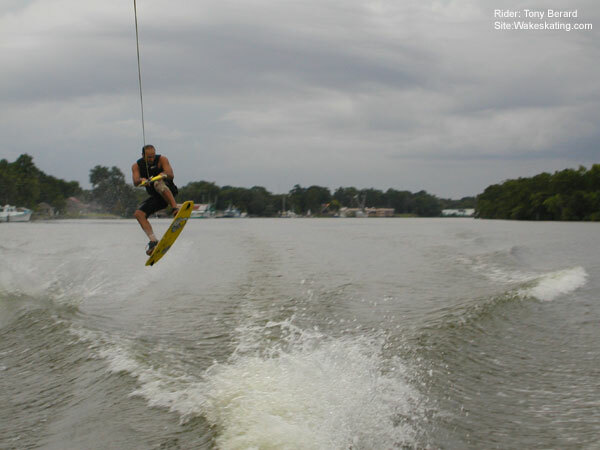 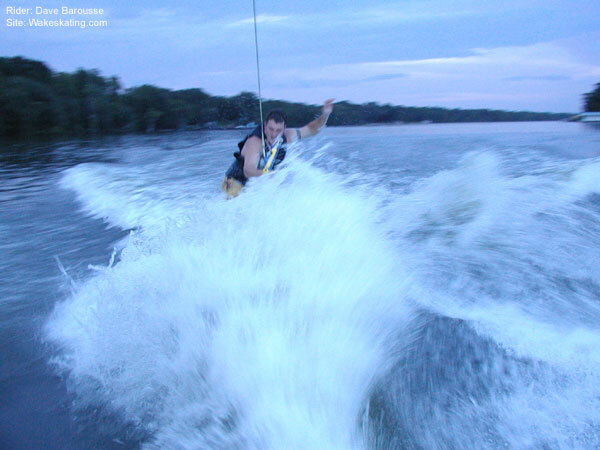 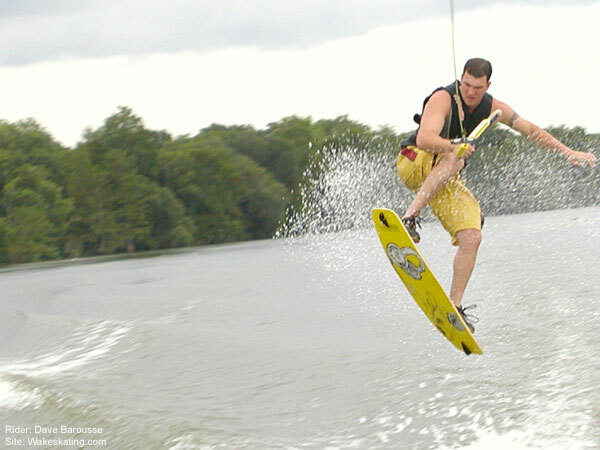 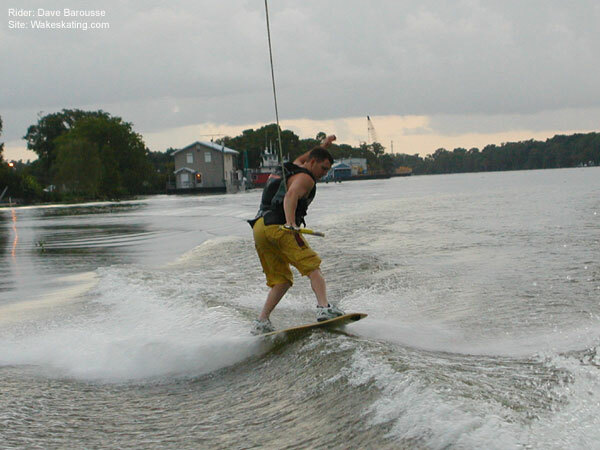 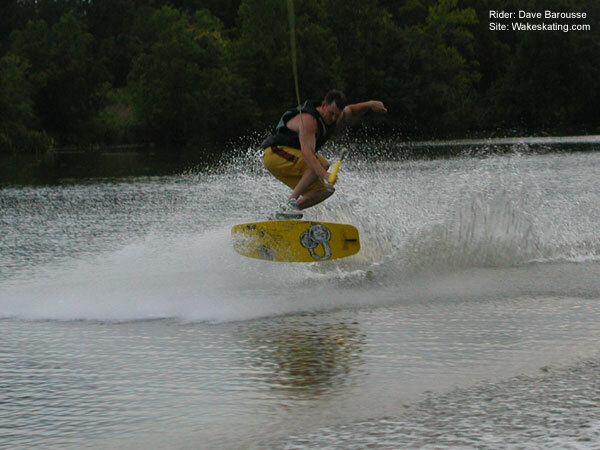 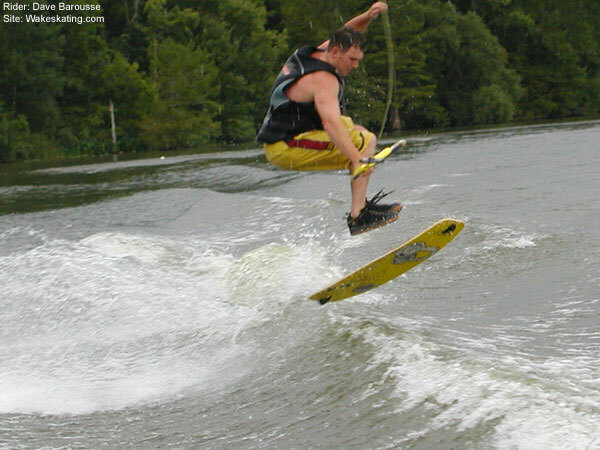 Take a trip out on the bayou with South Louisiana wakeskaters Tony Berard and Dave Barousse. 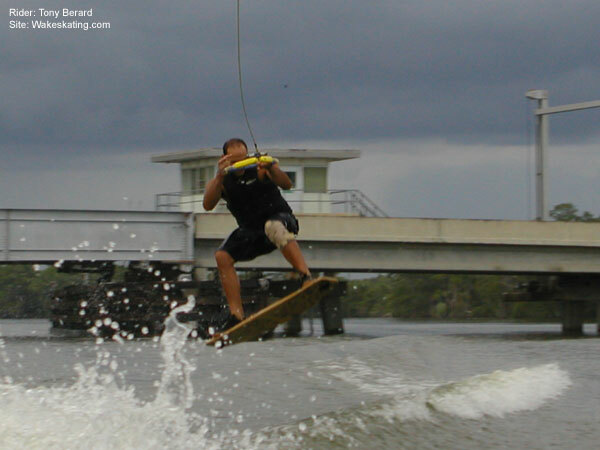 These pictures were taken during an afternoon session right before a rain storm. 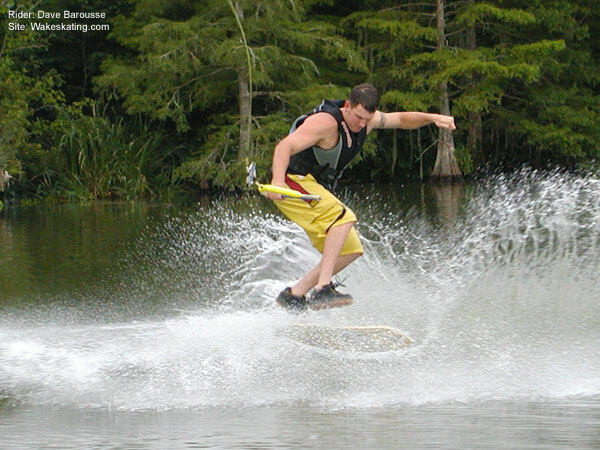 To view a larger image, simply click on the picture you would like to see.